Prince of Wales Island holds the finest example of Alaska's last frontier of friendly people, small community and the quality fishing experience out there. 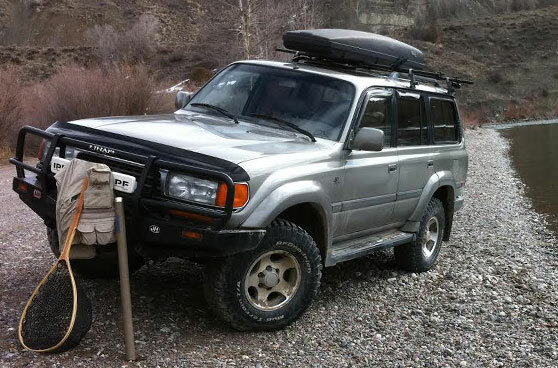 Alaskan Star Fishing Rentals provides the equipment specialized in proper fishing in Alaska. 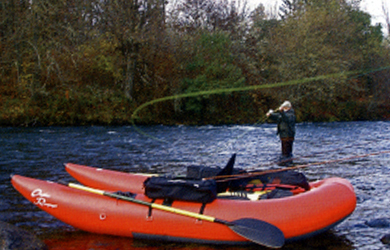 We offer self-guided fishing trips and lodging packages in Ketchikan, Alaska. The fishing boat comes equipped with everything you need to have a professional experience of your own. Ketchikan King Salmon fishing in Alaska is what folks come here to experience. Ketchikan is the Alaskan Salmon Capital of the World! 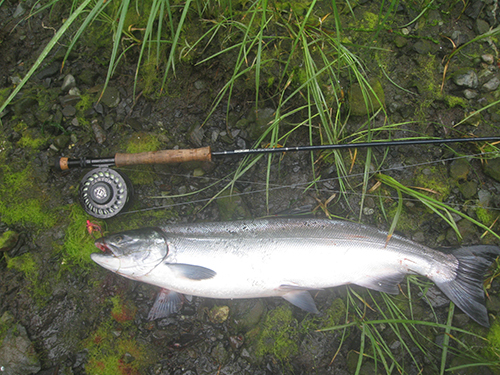 King Salmon fishing begins in May and runs through mid-July, June bieng the peak season. The waters around Prince of Wales Island offer the finest combination of salmon and halibut fishing in the entire west coast. 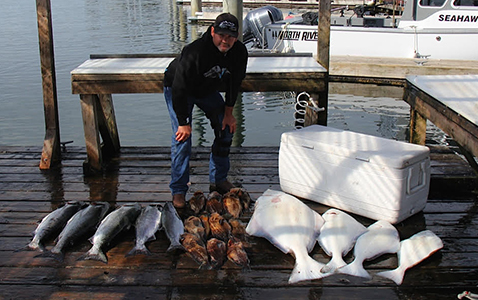 Whether you are fishing for Alaska Salmon, Alaskan Halibut, Cutthroat Trout, Sea Run Cutthroat Trout, Steelhead or even Dungeness Crab, Alaskan Star Fishing Rentals help ensure you have all the equipment you need to have an experience of a lifetime.